Welcome to Adelaide! 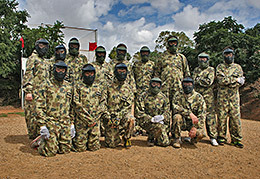 There are some great things to see & do in Adelaide, but once you have toured the Barossa, been to Glenelg & seen the Churches then it's time for some paintball action. 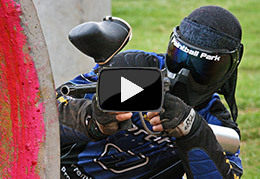 Paintball Park is Adelaide's biggest and most developed paintball venue. 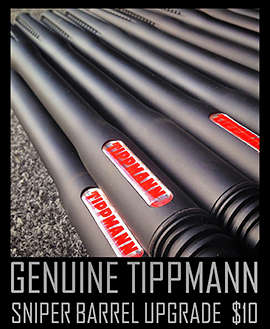 We use the best rental equipment available including the Tippmann 98 semi-automatic paintball gun. We provide package deals to suit all players to help with their budgets & itchy trigger fingers. 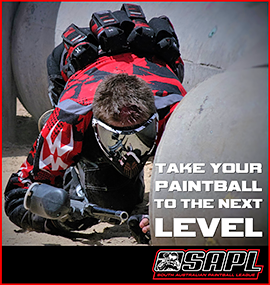 If you have a small group or are an individual player then contact us and we'll find a compatible group for you to play with. 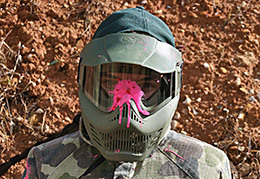 If you have kids with you bring them along as in South Australia kids can play paintball from 10 years of age. (players under 18 years are required to have their waiver form completed by their parent).